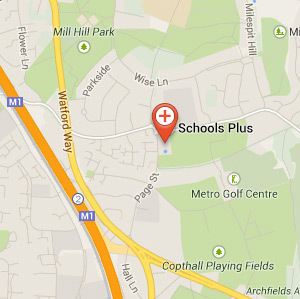 Mossbourne Community Academy has a wide range of high class facilities available for community booking and hire. 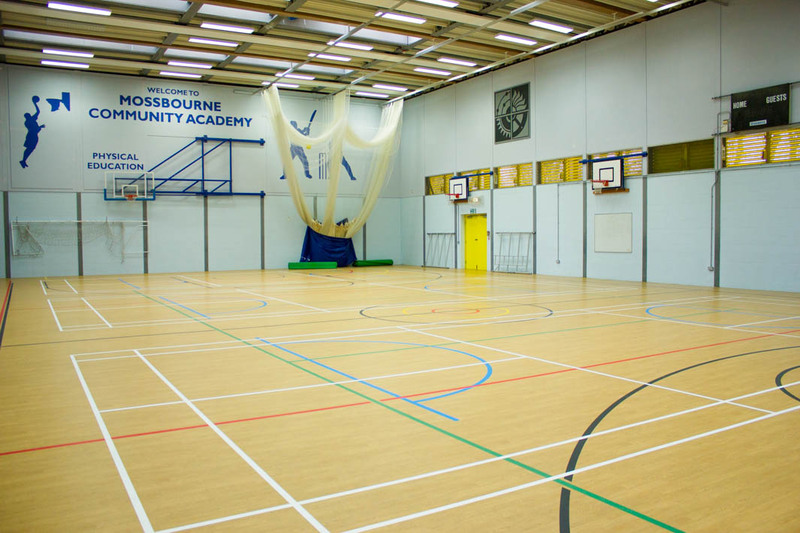 Mossbourne Community Academy has a bright and modern sports hall available for use. A wonderfully large auditorium facing into a natural staging area. Perfect for events and presentations. Drama Studio available for hire. 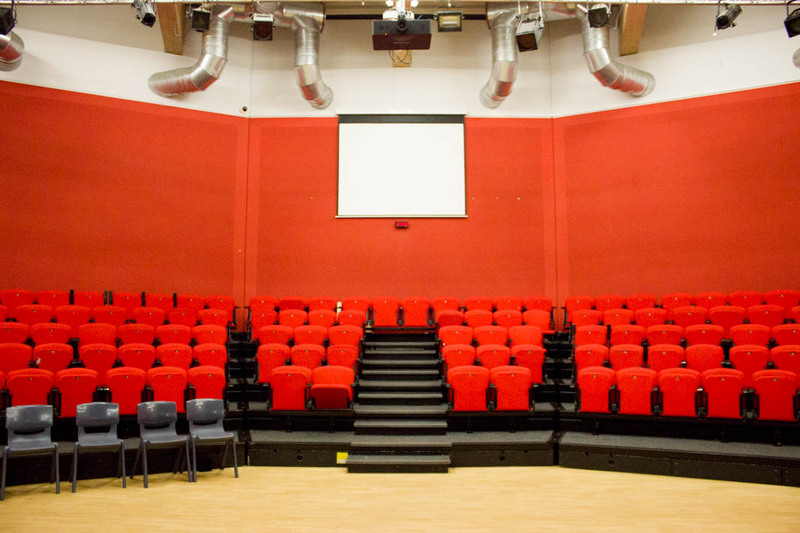 Perfect for rehearsal space and theatre schools. 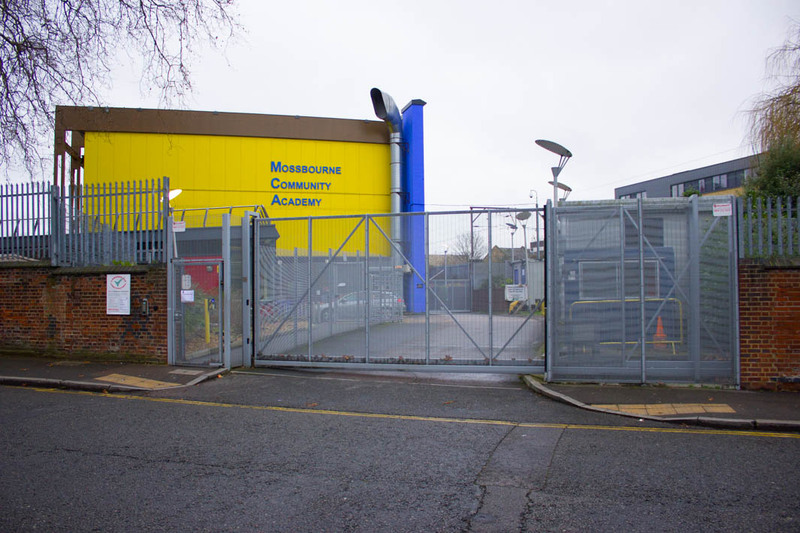 Mossbourne Community Academy is a coeducational Secondary School and Sixth Form. 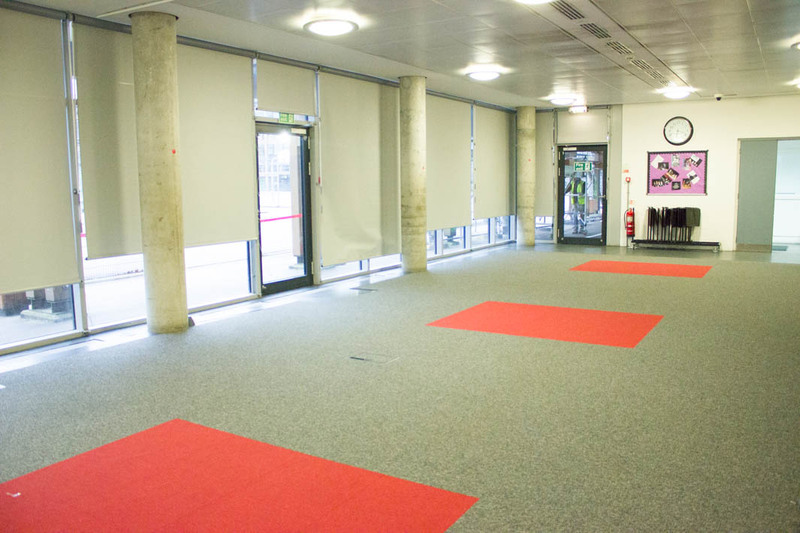 It has a host of facilities that Schools Plus are pleased to be able to offer you for hire. Covering indoor sports, outdoor sports, corporate events, community, educational and performing arts there is something for everyone at the school using the variety of facilities.